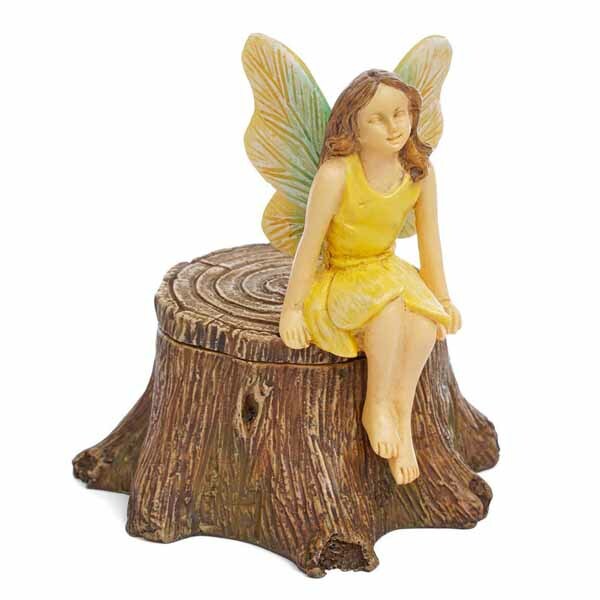 A pretty fairy dressed in yellow sits on the edge of her secret fairy stump. 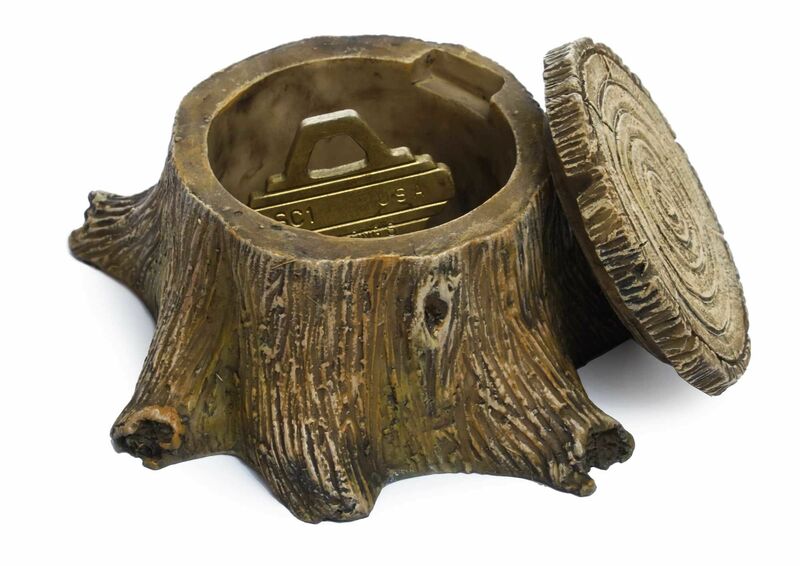 Remove the lid to reveal a little space inside the tree trunk where secret messages and tiny fairy goodies can be hidden. Suitable for outdoor use. 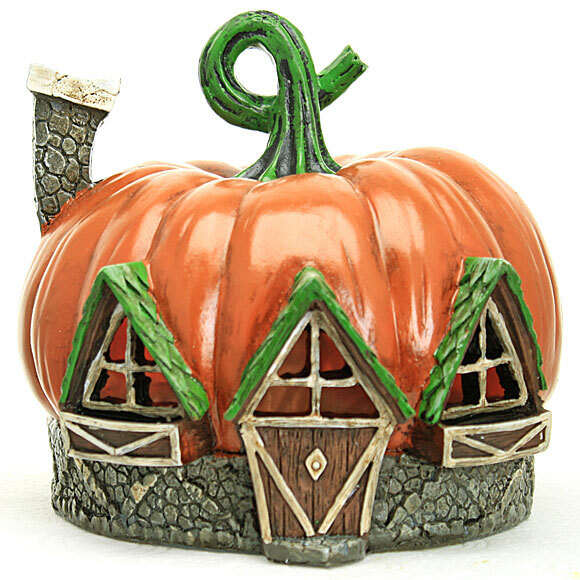 Please note that the sitting fairy is fixed to the lid. 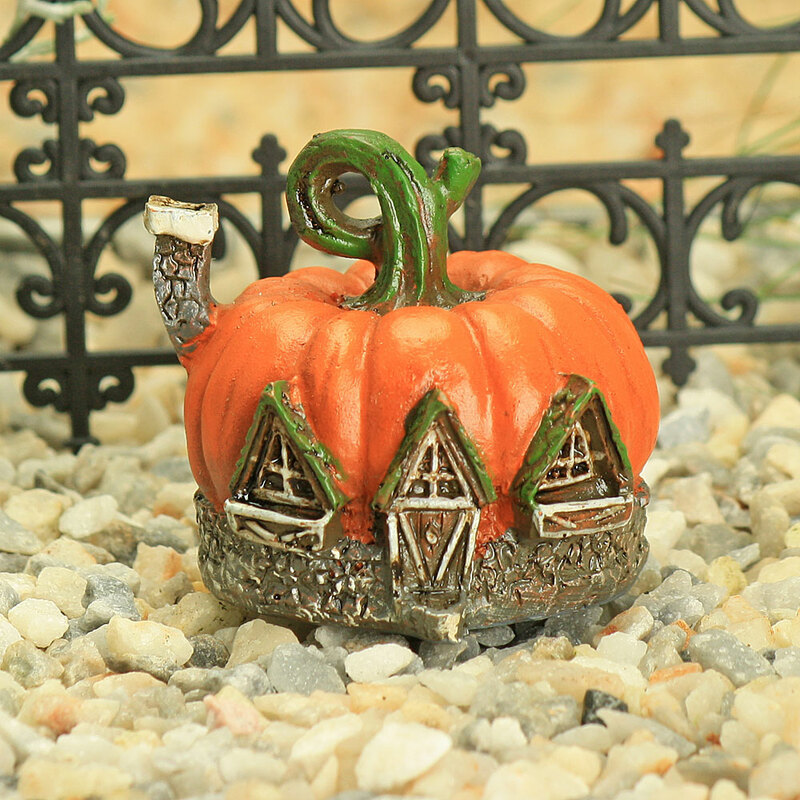 Fairy Garden accessory.